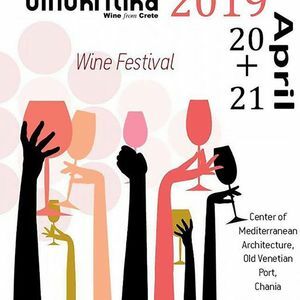 b) Oinokritika encouraged the Cretan wineries to adopt a more careful and high-specification viticulture, protecting, in that way, the quality of the productions from the primary sector. 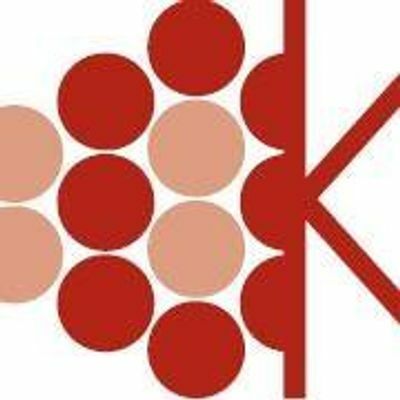 Additionally, Oinokritika expect to upgrade the knowledge in the field of Wine and Wine Production in the costumers and create a more bonded relation between the Wine producers, that in the near future will conclude in better conditions and techniques and will create a process both in production and in consumption of wine. 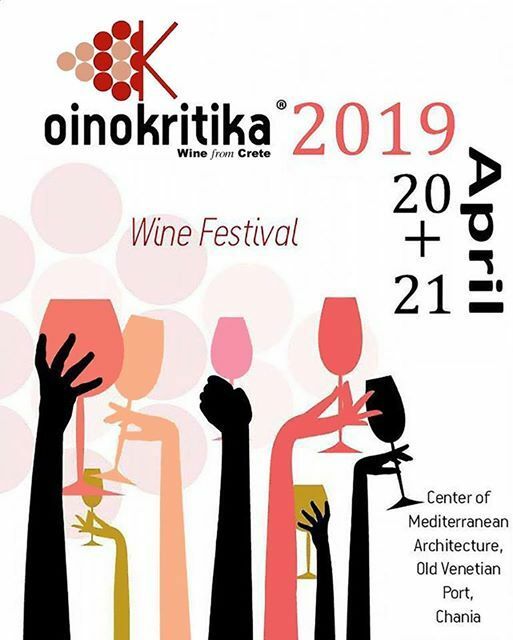 For that reason, except from projecting the Cretan wines, Oinokritika invite one more Wine region of Greece to take part in the exhibition. In that way, producers from other wine networks are asked to cooperate and coexist in the same place for one and only reason: Create a progress in the field of Wine. In 2019, we are happy to announce that Santorini will be the invited wine region and Assyrtiko is going to be the hosted P.G.O. variety of Oinokritika .